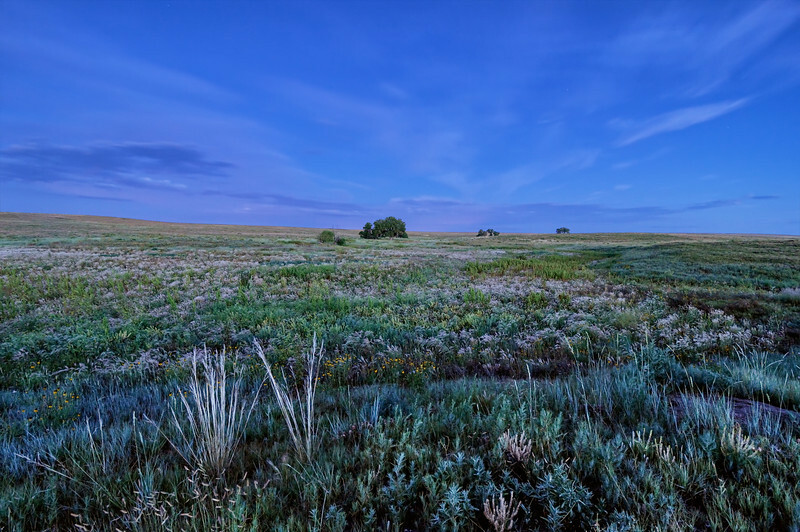 There really is something quite special about experiencing pre-dawn twilight in the Central Shortgrass Prairie (CSP). Featured here, Pawnee National Grassland, represents some of the better CSP habitat left in this part of the country, always a pleasure to visit! Image Notes: 5-shot HDR image blended down on two non-hdr images at around 50%.